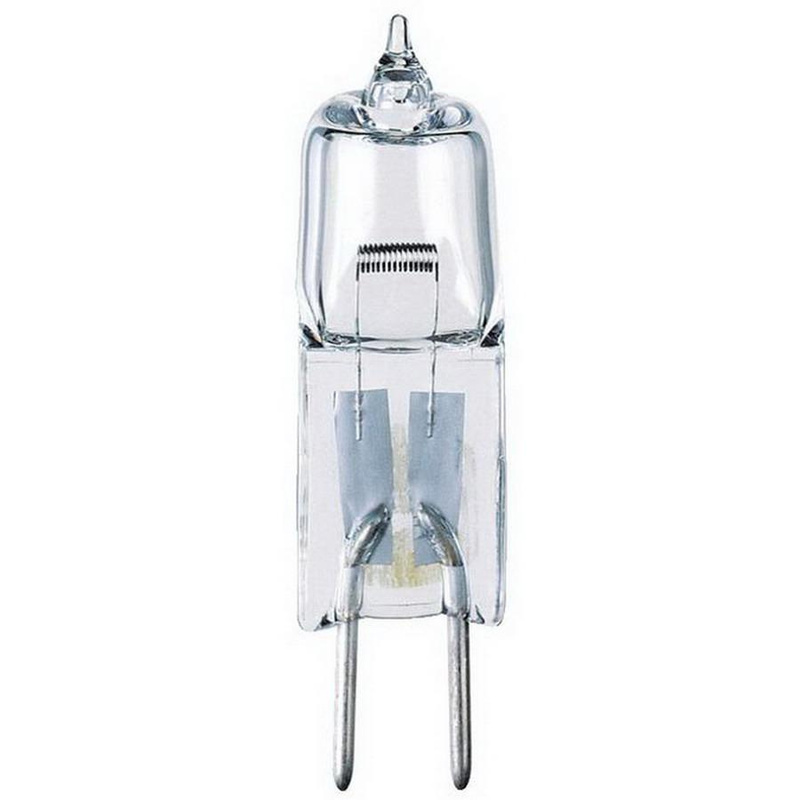 Westinghouse Lighting Low-voltage 20-Watt T3 G4 base JC halogen replacement lamp in clear color, offers 300 initial Lumens and 290 mean Lumens for bright and crisp light output. It has voltage rating of 12-Volts. Lamp with 2950K color temperature rating radiates white light to the surrounding. This 0.87-Inch long lamp delivers average life of 2000 hours. It is perfect for puck lights, undercabinet lighting, accent and outdoor lighting.